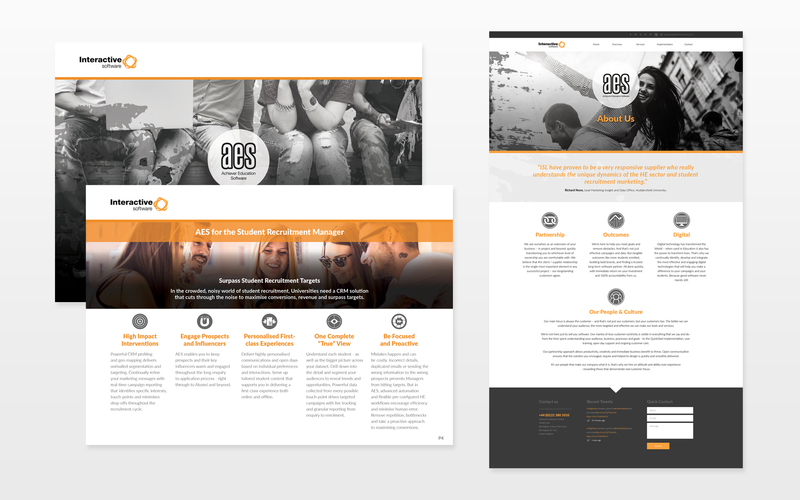 I was asked to create the layout design for the Website and Marketing Collateral (White Papers and Case Studies) for the Student Recruitment ‘Achiever Education Software’ (AES) arm of this Customer Relationship Management (CRM) application supplier. 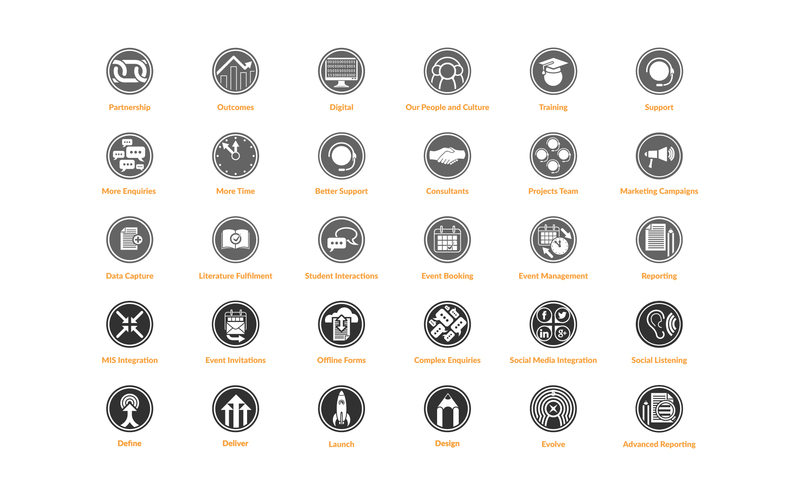 This included a range of icon badges. 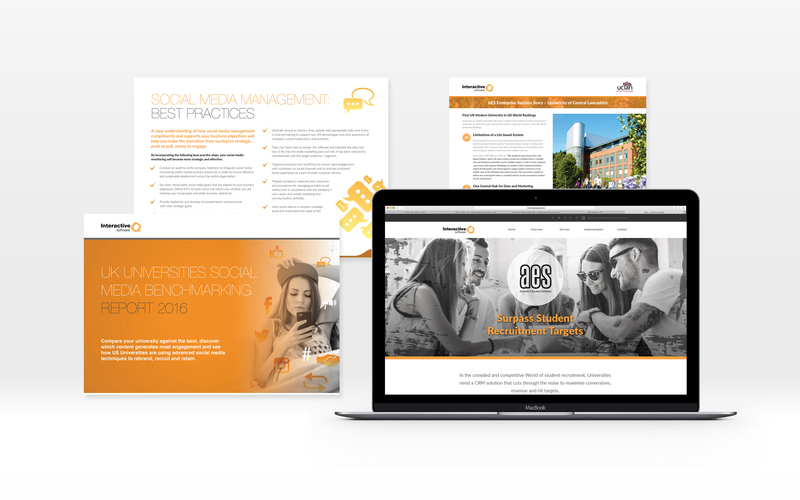 It needed to be contemporary, edgy and reflect a University demographic.